About a week ago, SEAT announced it is adding another model on the assembly lines of its Martorell factory in Spain. It wasn’t a model from the local automaker, but Audi’s new A1, which joined the Ibiza hatchback and Arona crossover. 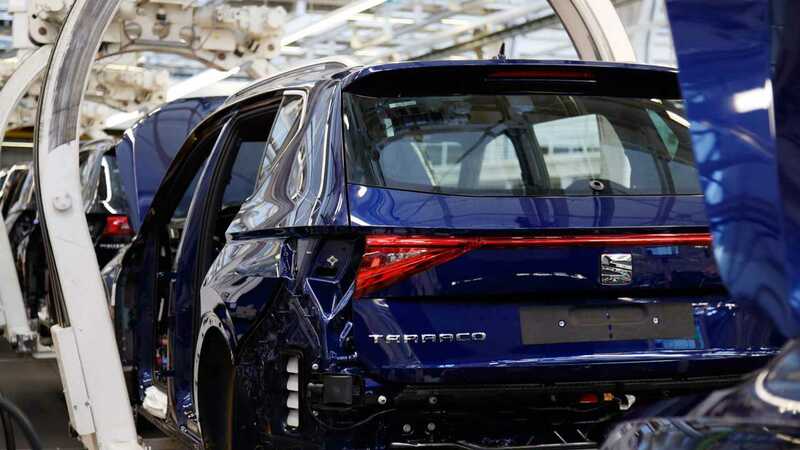 Now, SEAT is actually starting to build its own Tarraco, but, again, it’s not just a regular production. The seven-seat SUV won’t be manufactured at SEAT’s home plant, but instead will be assembled at Volkswagen’s main site in Wolfsburg. This is the first time in the last nearly two decades that such a transfer is happening. 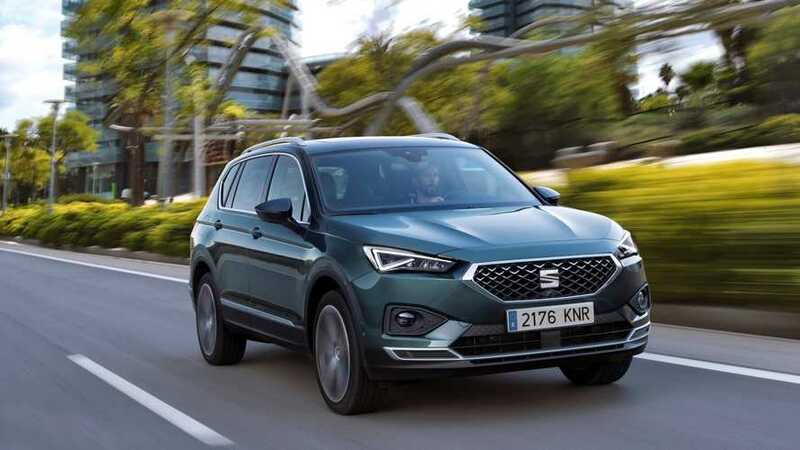 SEAT says that “synergy effects” are the main driving force behind the decision to move the Tarraco’s production to Germany, where it will be built alongside with the Tiguan and Touran, both also based on the modular MQB platform that underpins the Tarraco. 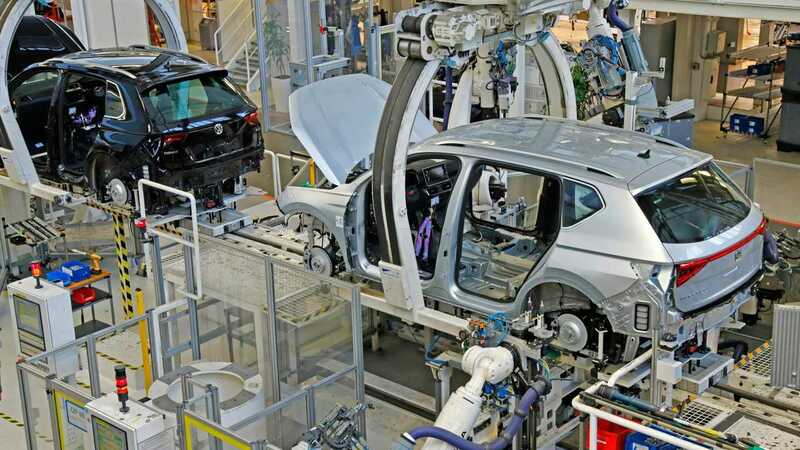 The step towards multi-brand production will boost the capacity deployment of Volkswagen’s main plant. 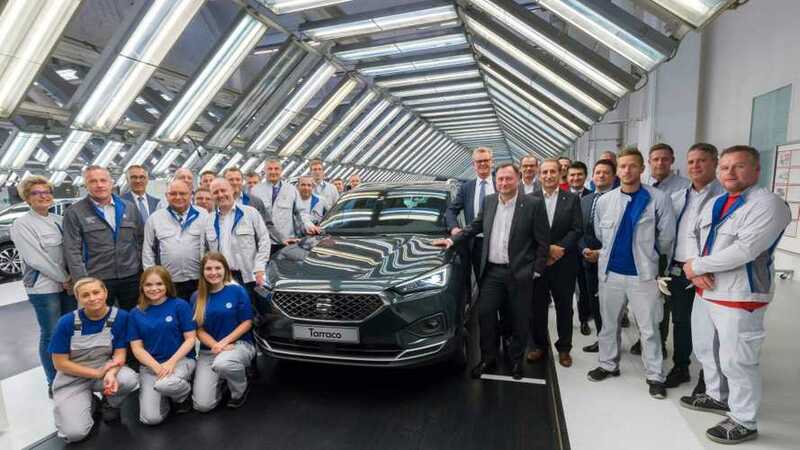 The production of the Tarraco in Wolfsburg is part of the Pact for the Future concluded by the company and the Works Council at the end of 2016. 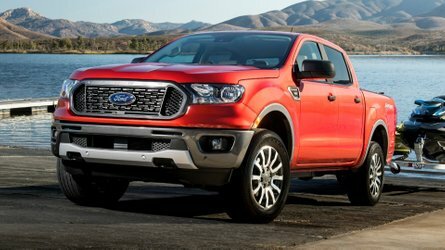 The pact is a far-reaching timetable for improving the economic viability of the Volkswagen brand and placing the company on a firm footing for the future.